November 4, 2016 Archives - Clarksville Sports Network - Clarksville Tennessee's most trusted source for sports, including Austin Peay State University. 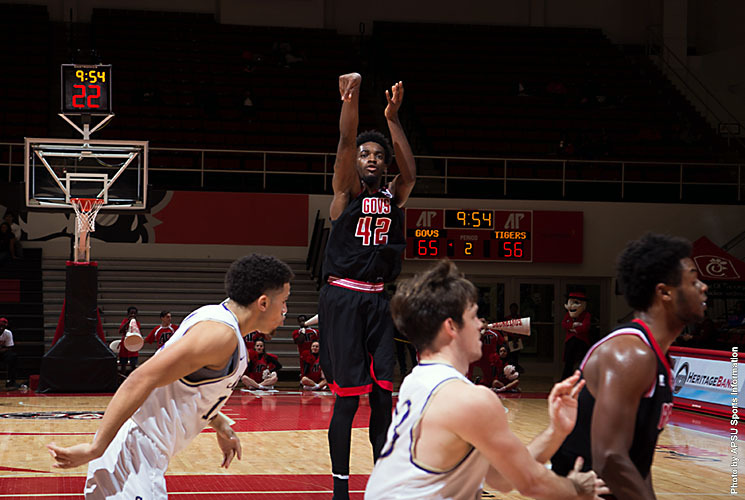 Clarksville, TN – Austin Peay State University men’s basketball team overcame a sluggish start against Sewanee with a monster second half Friday night, pulling away late with an 89-72 victory over the Tigers. After showcasing a balanced attack against Thomas More in the exhibition opener, Austin Peay was largely a two-man show against Sewanee, with senior Kenny Jones (25 points) and junior Josh Robinson (game-high 31) combining for nearly two-thirds of the Governors scoring output. Clarksville, TN – Three Austin Peay State University women’s soccer players have earned Ohio Valley Conference hardware for their 2016 performances. Senior defender Mary Ruth Locastro was named an All-OVC first team selection, junior forward Kirstin Robertson finished on the All-OVC second team and redshirt freshman midfielder Pamela Penaloza landed on the All-Newcomer team. Knoxville, TN – Tennessee starts a three-game homestand on Saturday when it plays host to in-state foe Tennessee Tech at 3:00pm CT in the 93rd homecoming game on Rocky Top. Saturday’s game will be broadcast on SEC Network Alternate with Taylor Zarzour (play-by-play), Jordan Rodgers (analyst) and Dawn Davenport (sideline) calling the action. 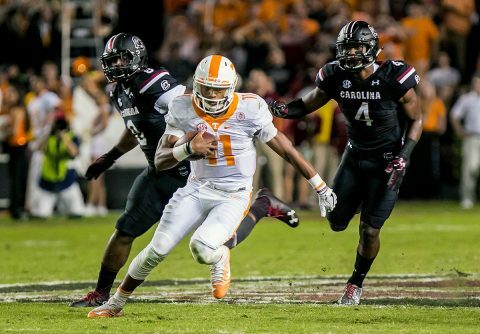 SEC Network Alternate is typically listed adjacently to the SEC Network in your cable or satellite channel guide. Use the SEC Network Channel Finder or call your television provider for help finding SEC Network Alternate. Fans can also tune in to their local Vol Network affiliate to hear Bob Kesling, Tim Priest, Brent Hubbs, Eddie Moore and John Brice describing the action. 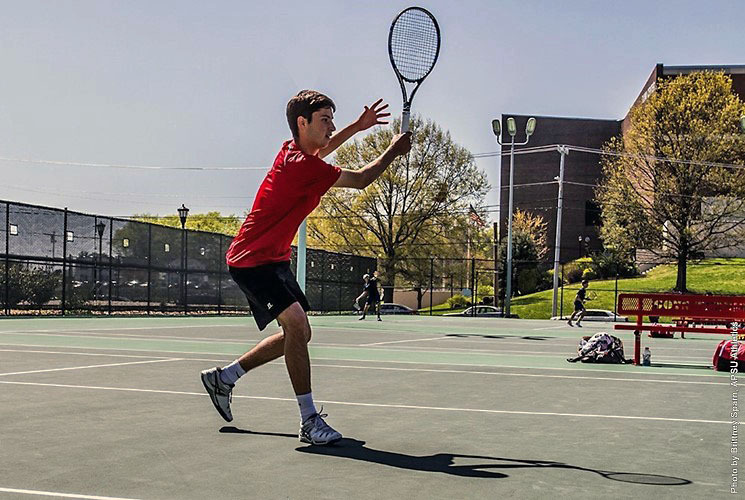 Clarksville, TN – Head men’s tennis coach Ross Brown has announced Austin Peay State University’s 2017 spring schedule, featuring 16 matches. APSU will play nine matches at the Governors Tennis Center throughout the campaign.